A mystical word inscribed on a 2000-year-old charm believed to prevent and cure disease. Born of necessity and totally original, Jao products are the artful synthesis of ancient pharmacopoeia and modern science, retro package design and global cool. - 100% natural combination of 28 plant, fruit and flower oils and butters. 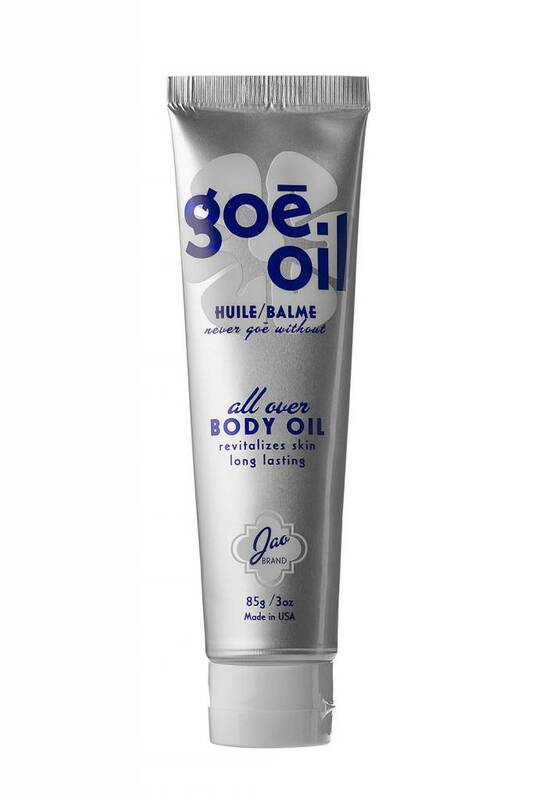 Lightly scented with Monoi from Tahiti, this multipurpose, semisolid oil absorbs quickly and hydrates luxuriously. Lighter than a typical body butter, longer-lasting than a moisturizer, this formulation has a high percentage of Jojoba Oil which is not technically an oil. Instead, it is a polyunsaturated liquid wax which is similar to Sebum. Sebum is secreted by the human Sebaceous Glands to lubricate and protect the skin and hair. Jojoba Oil can be used to replicate Sebum Oil. 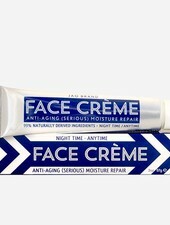 - Replaces the natural oils that we tend to lose due to age, environmental stress and weather. 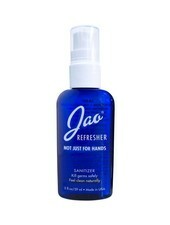 This product should be used all over the body after shower or shave, in the hair, on the feet, anywhere and everywhere. - Semisolid oil. Please use only a small amount. It should soak into the skin quickly. If it takes too long to sink into skin you are using too much. Less is more! 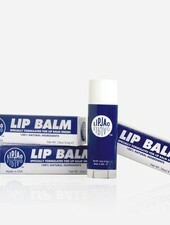 Ingredients include Rosehip, Hemp, Meadowfoam and Rice Bran Oils which are all high in Omega and Essential Fatty Acids. Avocado, Grapeseed, Mango and Pumpkin Seed butters are rich in vitamins A, E, C, B, G, and Beta Carotene. Kukuinut Oil protects the skin, and Chamomile and Calendula calm irritated skin. Your skin will feel the difference while it soaks up our 100% purely natural body oil. **Because this product contains essential oils and not synthetic fragrance, you might notice a slight fragrance variation from batch to batch. This is because the essential oils are made from plants and each growing season there are changes due to weather, moisture and sun. 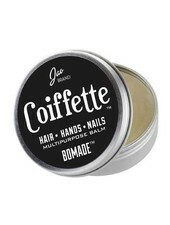 A highly-emollient, solid oil pomade to moisturize hands, body, cuticles... and even tame flyaway hair. We LOVE this product. It's a must-have in every tote bag, glove box, and bathroom shelf!